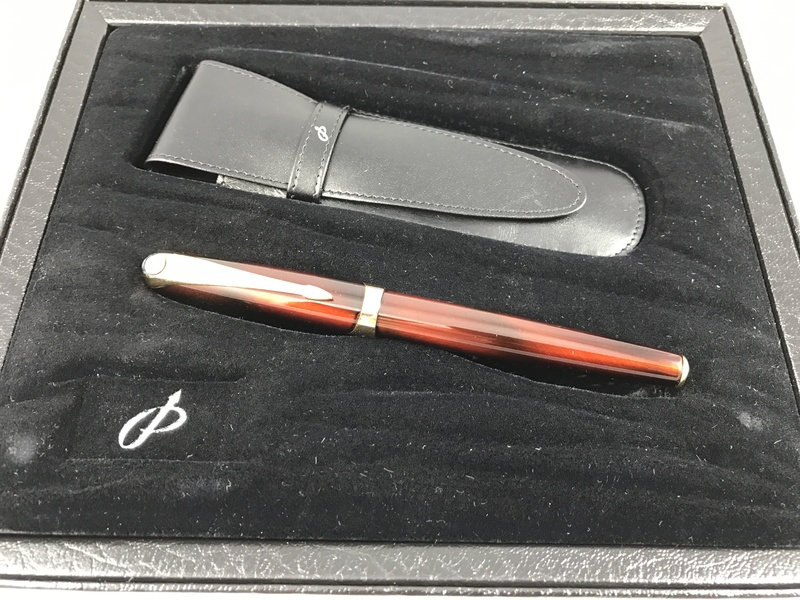 10 June marks the annual observation of National Ballpoint Pen Day, a day that commemorates and marks the anniversary of the filing of the patent in 1943. So, be sure to grab your ballpoint pen and mark this day on your calendar. Before 1943, you had to use a fountain pen or a pencil if you wanted to write a letter or scribble some notes on a piece of paper. The invention of the ballpoint pen is credited to the brothers Laszlo and Gyorgy Biro, who obtained a patent in June 1943. In earlier years, many attempts by inventors lead to failed patents, as their inventions did not deliver the ink evenly and also had overflow and clogging issues. 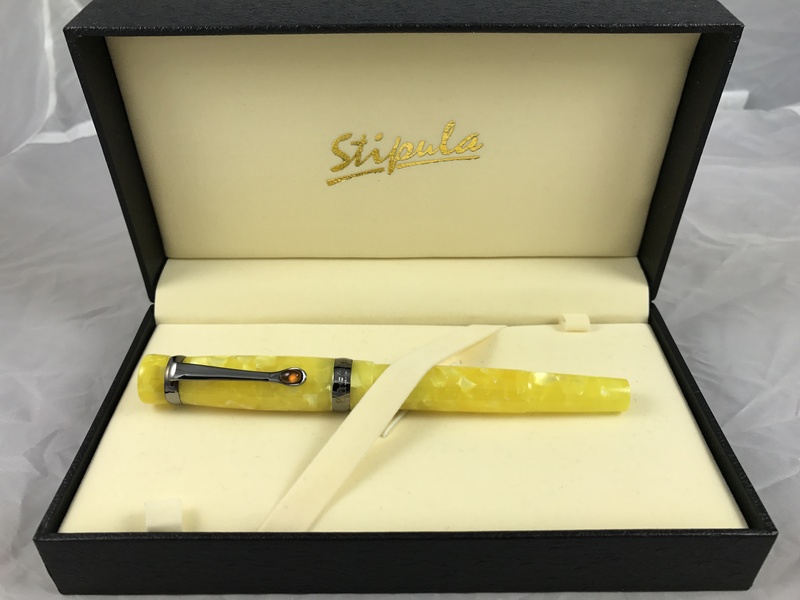 The ballpoint pen – now the dominant writing instrument – was originally conceived and developed as a cleaner and more reliable alternative to the quill and fountain pen. 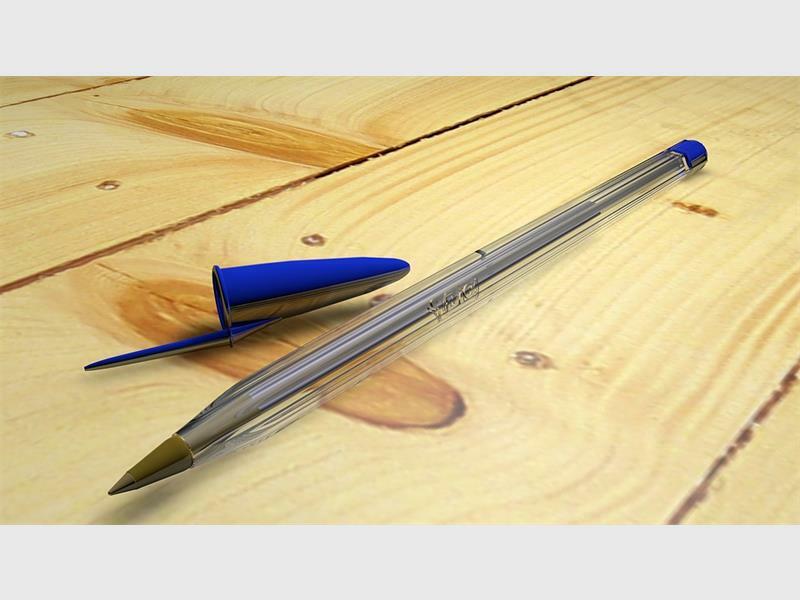 Today, millions of ballpoint pens are manufactured and sold daily, and their low cost and omnipresence ensures that there will always be a ballpoint pen within your reach. To celebrate today, grab a ballpoint pen and write a letter to someone, make a doodle, scribble a note or write your shopping list. Use #NationalBallpointPenDay to post on social media.